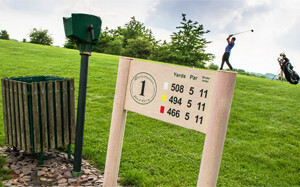 "A great taste of golf"
One of the best golf courses you can play in Oxfordshire. 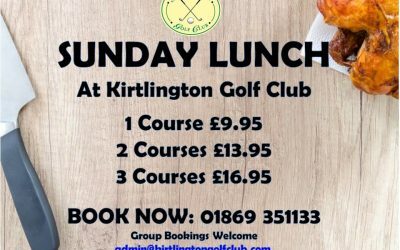 You’ll find a warm and friendly welcome at Kirtlingon Golf Club. More than 27 well-designed golf holes, playable year-round. More than a spacious modern clubhouse with meeting and banqueting facilities. More than a PGA Golf Academy with 250-yard range, testing Short Game Area and contoured Putting Green. 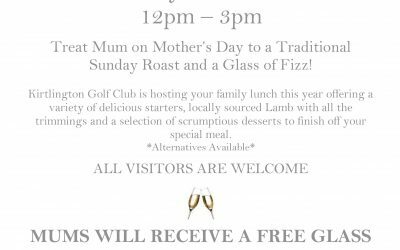 Come to Kirtlington for the golf, the countryside setting, the personal touches, and the hidden delights. But come back again, for the people who work, play and learn here. 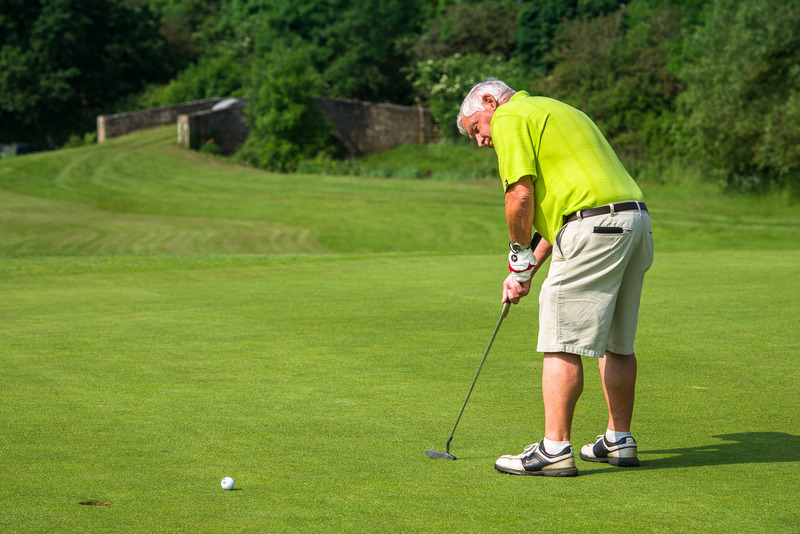 Come back, to your friendly golfing home away from home. Awarded Junior Golf Mark and Golf Mark by England Golf. 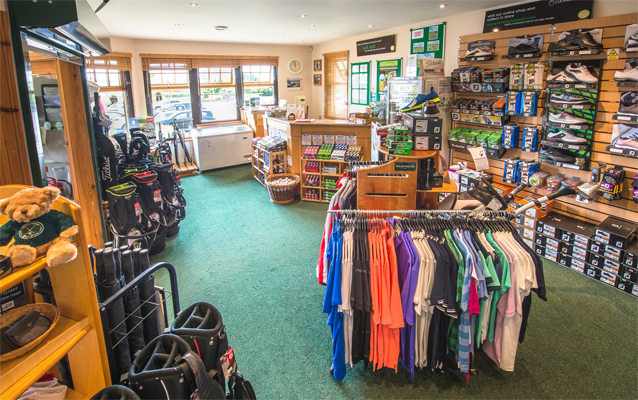 There are extensive facilities available to both members and visitors. 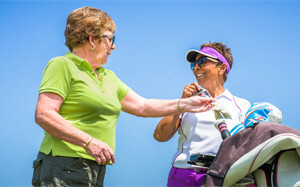 27 holes of golf, driving range, short game area and putting green plus a warm and friendly clubhouse. This course is a great course, with great dog legs, good bunker and good water obstacles.